Rubinstein is considered by many to be one of the strongest chess players ever. Akiba Rubinstein Opening: : Player(s): Akiba Rubinstein Rubinstein is considered by many to be one of the strongest chess players ever. Akiba was born in 1880 in a numerous family. By 1910 Rubinstein had established himself as one of the strongest chess players in the world, becoming the natural challenger to the then champion Emanuel Lasker. But Lasker didn't make Rubinstein's life easy, delaying the match, finding excuses to avoid the strong Polish master. When they finally agreed on the date of the match - October 1914 - WWI broke out, and the match never took place. After the war Rubinstein never got back to be as strong as he was used to be, and he didn't manage to be the challenger again. The two shining stars of Capablanca and Alekhine were raising, and Rubinstein was not anymore in his prime at that time. Akiba Rubinstein is mostly famous for the "Immortal Game", played against Georg Rotlewi, for his incredible dexterity playing rook endgames, and - in a way - for being considered the strongest player ever not to have a shot at the world championship. 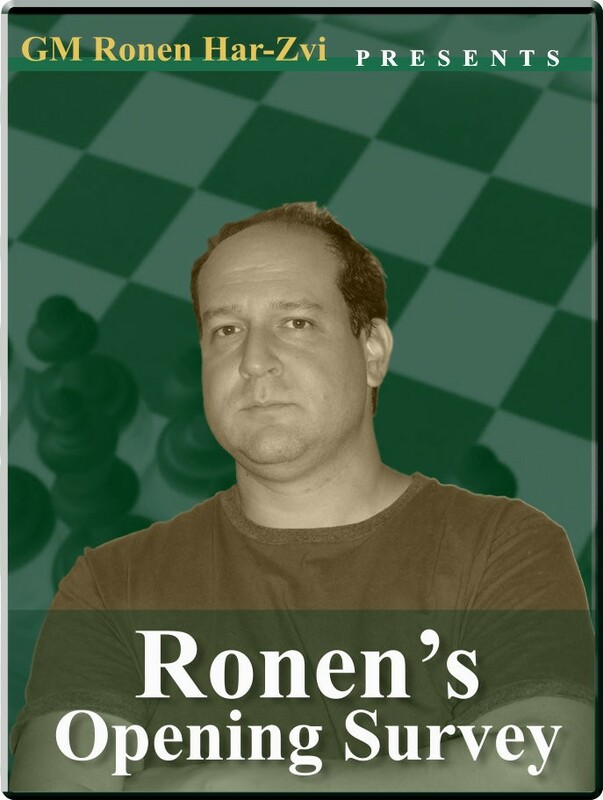 Gm Ronen Har-Zvi takes us to a journey through the life and chess of this amazing player, in another mini-series of his acclaimed show "Greatest Hits! ".